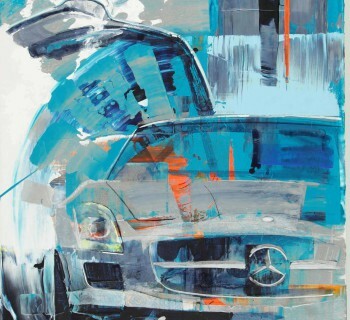 The Automotive Stories of Artist Bert Heemskerk and how he turned his passion into his day job. Turning your passion into your day job is a dream many people have but few people achieve. Among them are many artists who decided to dedicate their lives to creating art and share their feelings, emotions and passion with the audience through their artwork. 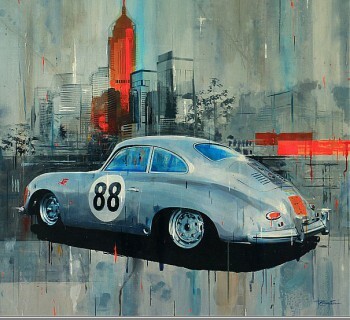 Bert Heemskerk is one of these artists. 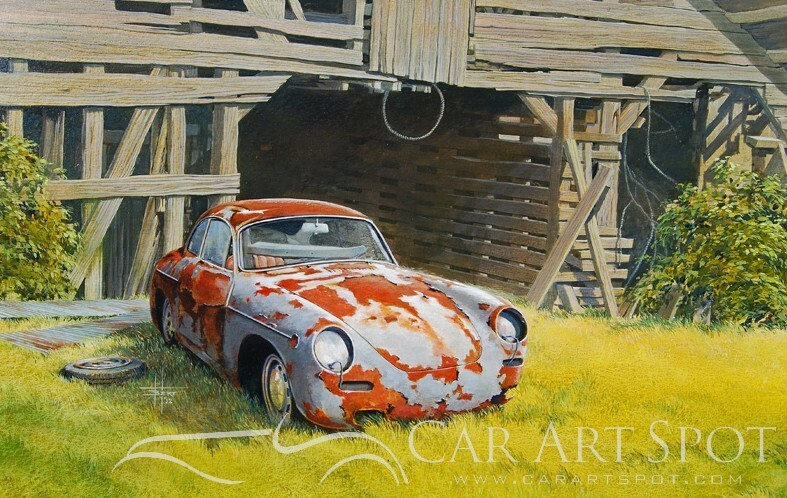 I first met Bert in his studio where he creates paintings of classic cars, landscapes, and people. His career started off with drawing and painting presentations of architecture projects. Inspired by the Dutch painters Rembrandt, Vermeer, and Van Ruisdael, Bert developed his technique in their style and improved his composition and color skills. 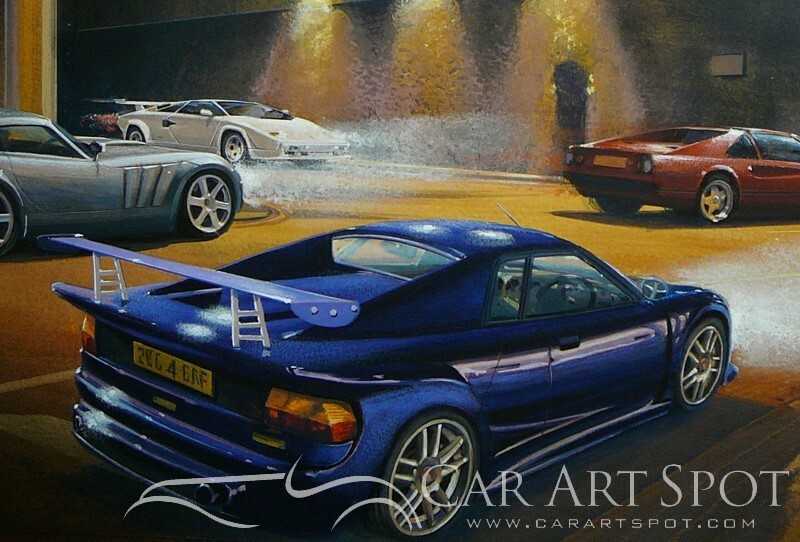 Over the years many subjects have been painted on Bert’s easel but over the last five years he began to explore the world of automotive art. Invited by a friend to attend the Tunnel Run in London, Bert got infected by the car virus. 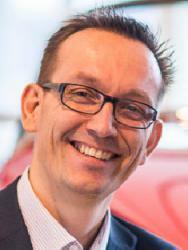 The passion of the car owners, love for their cars, the sounds of roaring engines, and the beauty of the car designs. 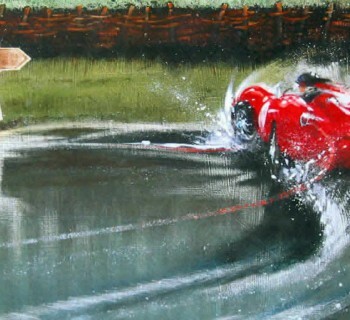 – it all inspired Bert to paint more and more cars. 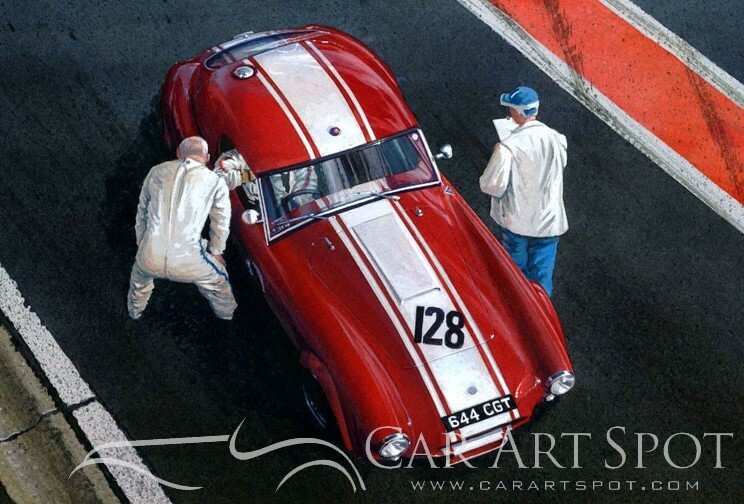 “I don’t really have a favorite car,” Bert says, “I enjoy painting a MG as much as I do painting a Formula 1.” His goal is to accentuate each car’s unique design elements. Before he starts painting, Bert studies the history of each car. The stacks of automotive books in his studio are silent witness of all hours of work. After his study, Bert develops several sketches, which he then puts aside to let them sink in. It can take months for the concept to mature and to start to manifest into a painting. That said, some subjects take hold quickly -- the need to express and create simply cannot wait. 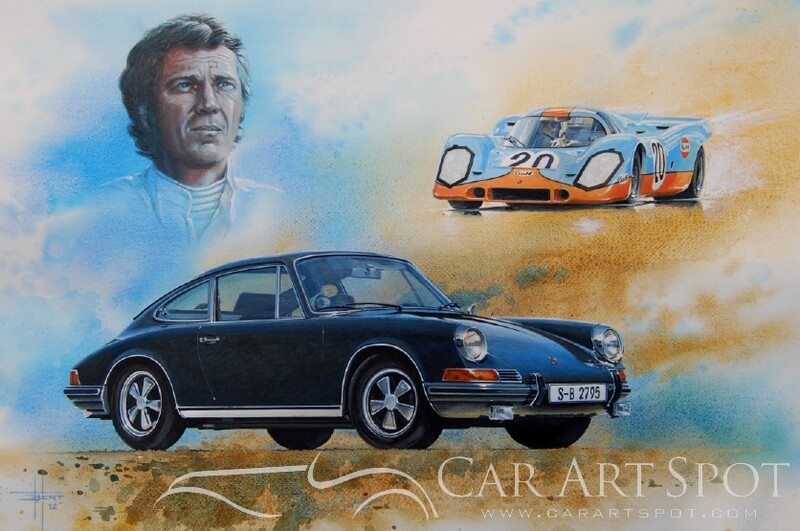 In his paintings, Bert tells a story -- the story of the car itself, a racing event, or, in one instance, the story of Steve McQueen. During our interview Bert and I discussed barn-finds. Two weeks later he mailed me some beautiful sketches of exactly what we’d discussed. I hope you like Bert his artworks. Please share your comments, thoughts and ideas below.